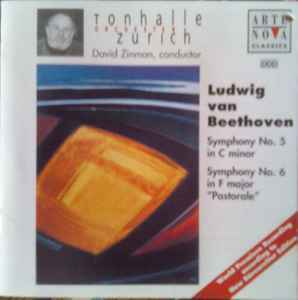 Tonhalle Orchester Zurich*, David Zinman - Ludwig van Beethoven ‎– Symphony No. 5 In C Minor / Symphony No. 6 In F Major "Pastorale"